Montrezl Harrell is in the midst of a career year. The 25-year old big man is averaging 15.8 points, 6.7 rebounds and 1.4 blocks on 62.4% shooting in only 26 minutes off the bench and is one of the candidates for the NBA’s sixth man of the year award this season. 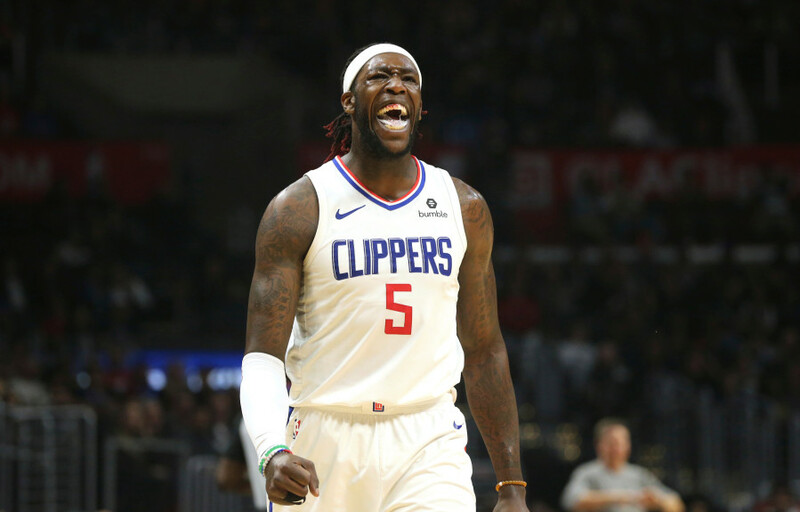 While the Clippers had an amazing start to the season, and it long seemed as they would be making the playoffs, the team changed course mid-season and decided that it would be best to tank. They traded away their best player in Tobias Harris and are looking to improve their team before the new season with a superstar free agent, like Kawhi Leonard. But, with the recent changes, the team isn’t focused on winning anymore, something that might be frustrating as a player.